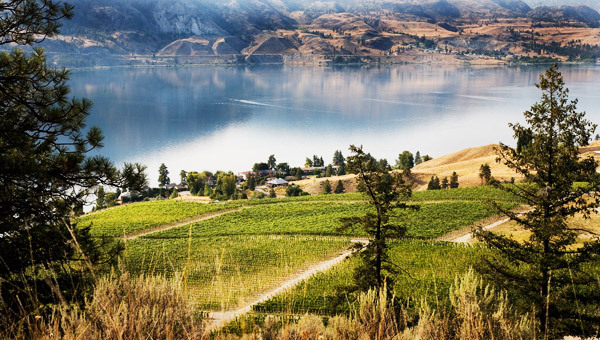 Painted Rock Estate Winery | P&M Investment Inc. Painted Rock offers exceptional wines for a world audience. Painted Rock sits on a spectacular bench overlooking the eastern shore of Skaha Lake in Penticton, B.C. This 60-acre property has a unique microclimate that is particularly suited to the production of premium wines. 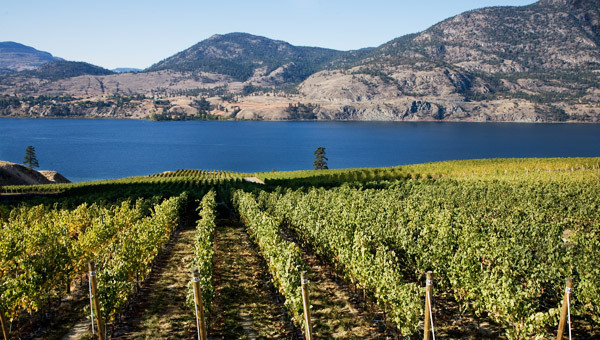 Envisioned as a family-run estate winery, Painted Rock draws its inspiration from proprietors John and Trish Skinner. The Skinner’s philosophy is rooted in the simple idea that wine should be made for friends and family to enjoy. With a dedication to quality and a respect for the terroir, Painted Rock ensures that each grape is of superior quality, proving that the best wines are made in the vineyard.